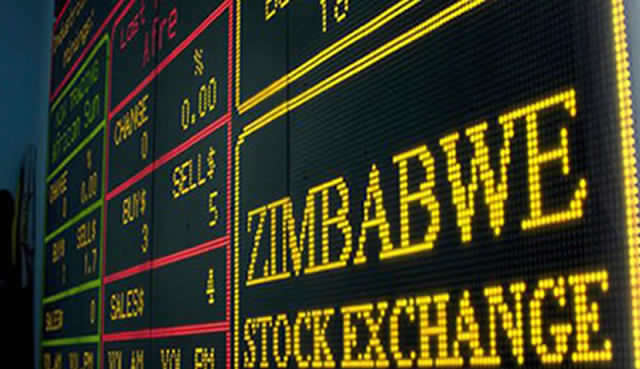 Volumes trading on the ZSE remained reasonable for the 3rd straight session as gains in BAT and Delta steered Industrials into the positive territory. Total daily market turnover improved to $2,396 million on a volume of 5.608 million from yesterday's $2,147 million on a volume of 7.682 million shares. The Industrials Index added 0.67 points or 0.31% 1217.60 while the Minings Index recovered 1.79 points or 3.96% to 47.02 as Bindura recovered 0.20c to 2c. Trading was largely in the positive with the number of counters trading on the upside outnumbering those trading on the downside by 11 to just 5. BAT added 30c to 1280c and looked firmer with buyers still looking at the closing price while sellers put their offer at 1400c. Delta advanced 1.72c to 153.02c amid broad based buying, taking its total market cap to $1,889 bin, while it is now 2.54% from its all-time high price of 157c. 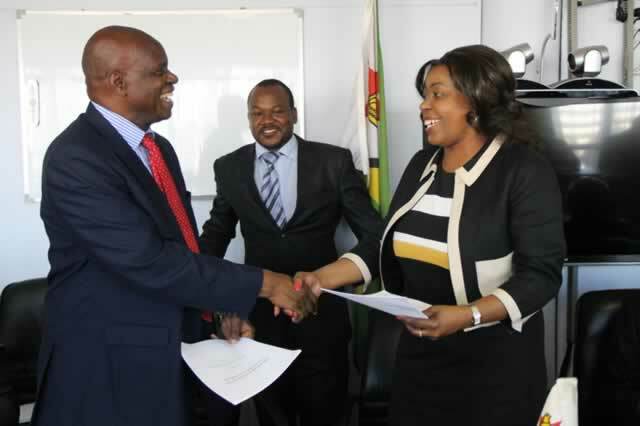 Another heavyweight SeedCo picked up 0.10c to 91.10c while parent Aico Africa remained buyers only at 6c after reports the group has commenced its unbundling exercise with the group withdrawing directors it had seconded to the boards of its subsidiary companies. NicozDiamond led the top risers after adding 0.50c or 33.33% to 2c while ZHL added 0.04c to 1.44c. Interfresh recovered 0.10c or 25% to 0.5c ahead of its EGM to consider delisting from the ZSE next month. Star Africa also recovered 0.05c to 1,2c. Bankers closed largely in the positive with Barclays adding 0.30c to 4.9c while CBZ picked up 0.30c to 15.5c. FBC however dropped 0.65c to 12.85c. Heavyweight counters trading on the downside were Irmscor which dropped 0.51c to 84.49c as sellers scrambled to sell their shares to just one buyer on the day. Associate company Natfoods also dropped 5c to 215c. Dual listed Old Mutual dropped 5.02c to 275c as investors recouped profits made over the past week when the price reached record levels. 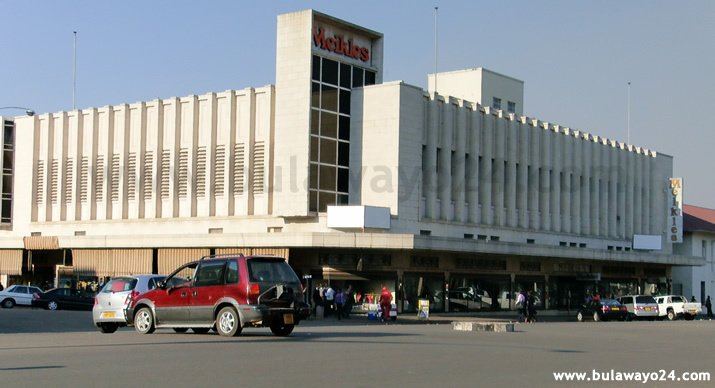 Meikles eased 1c to 25c ahead of its EGM to consider the allocation of 10% of the company's shares to employees as the group partially complies with the country's indigenisation laws. Across the board DZLH continued to weaken with sellers now quoting 17c while buyers re stuck at 12c. OK Zimbabwe had its bid dropped to 20c. On the Zfn board the Datvest All Share Index recovered 0.66 points or 0.46% to 144.82 while toe FBC ZSE-10 Index was 0.60 points or 0.40% up at 152.04. The Insurance Index gained a significant 5.15 points or 4.14% to 129.40 after gains in NicozDiamond and ZHL while the Mining Index recovered 0.70 points or 3.84% to 18.81. Another significant rise was recorded in the Tourism Index which ended 3.35% better at 29.94.